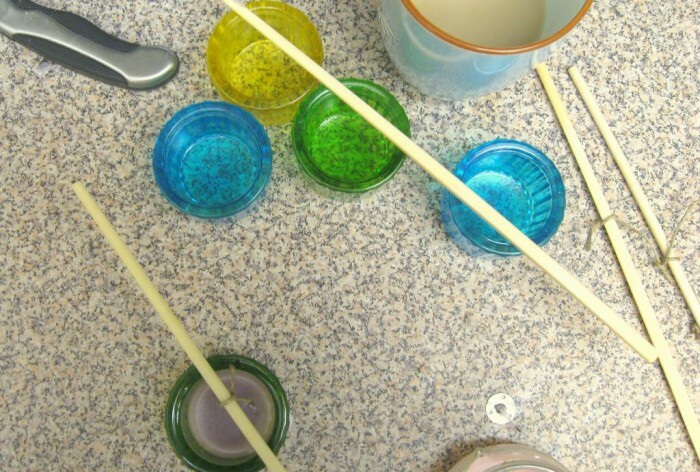 Do You Want to Make Candles on Your Own? 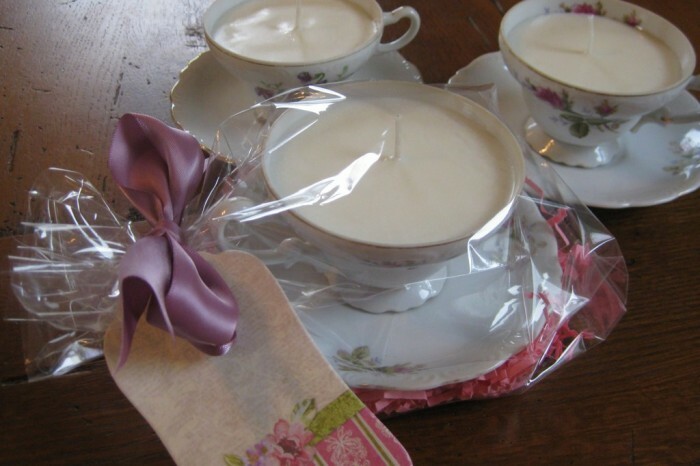 Home/Others/Lifestyle/Do You Want to Make Candles on Your Own? 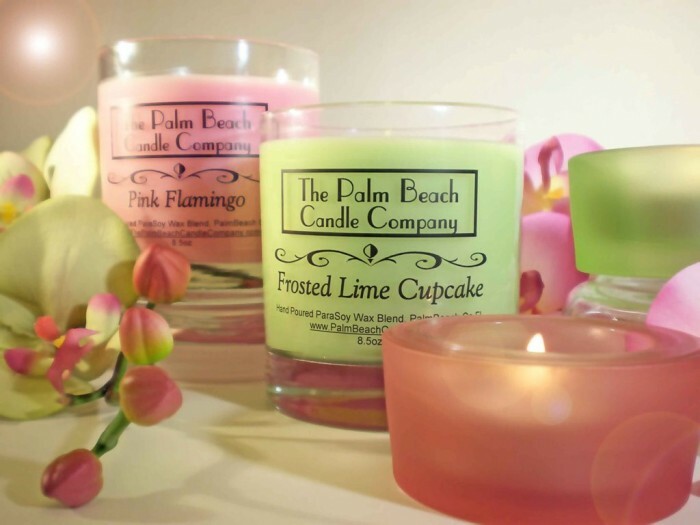 One of the most interesting hobbies that has become popular around the world is making candles. 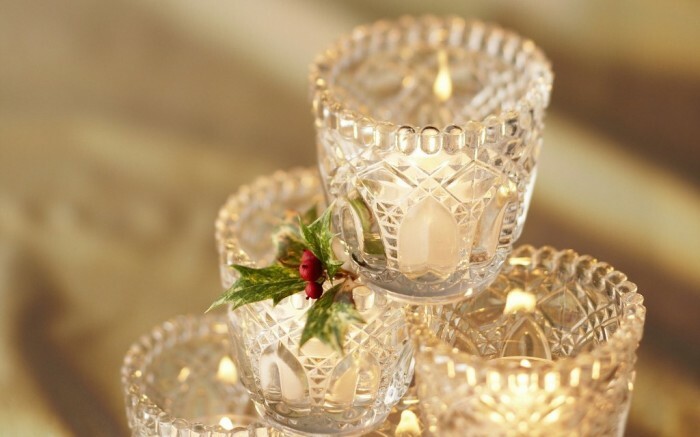 There are many people who like using candles in their home. 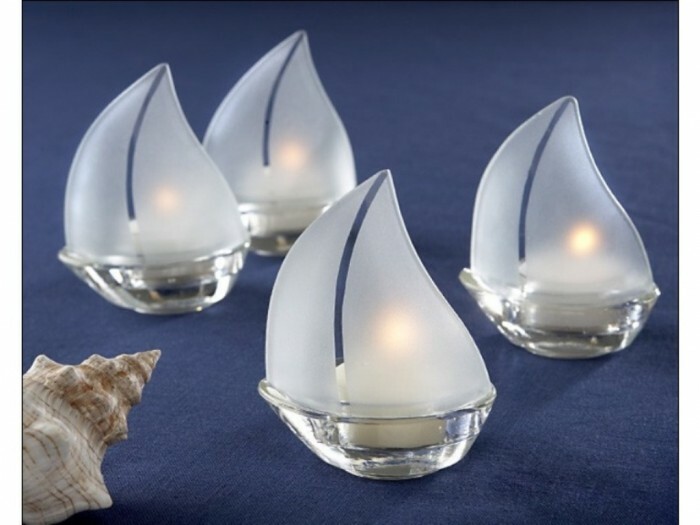 They are not only used as sources of light, but they are also used as decorative pieces that spread a romantic atmosphere at your home. 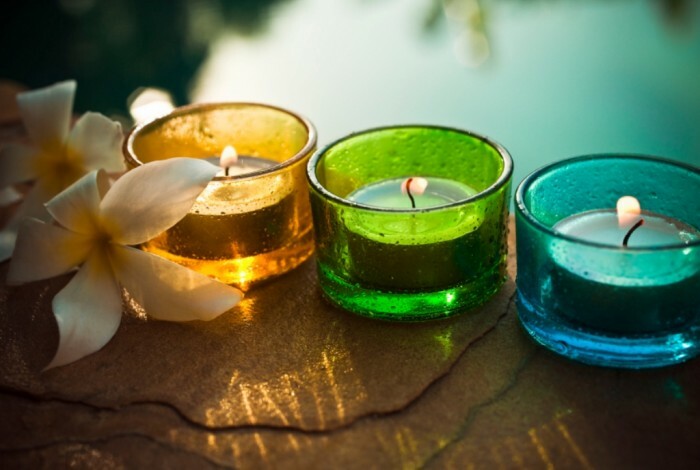 It will be better for you to make candles on your own not only to save your money, but also to make what suits your taste. 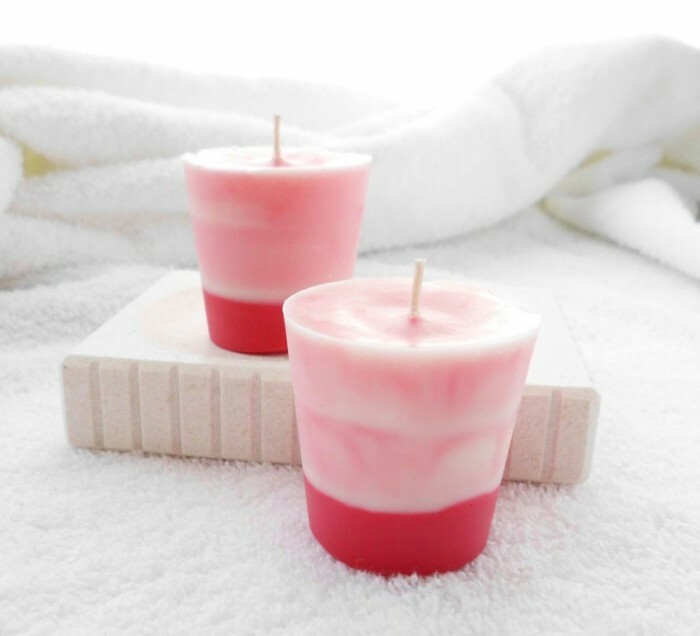 Making candles at your home is not difficult and it does not require spending a lot of money or wasting time and exerting a huge effort because through following simple steps, you will be able to get the beautiful candles that you want. 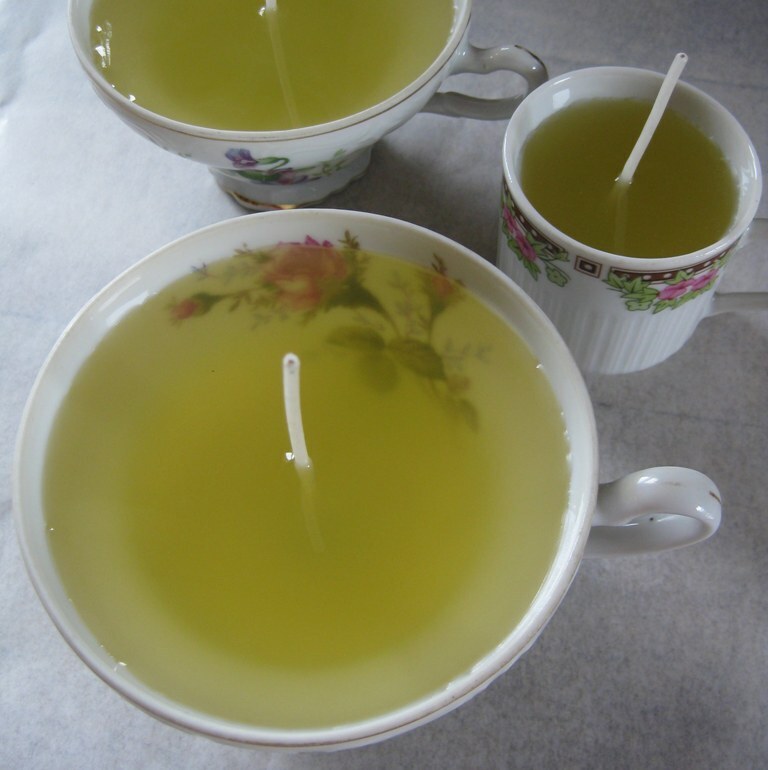 To help you to make candles at your home, we present to you the following steps. 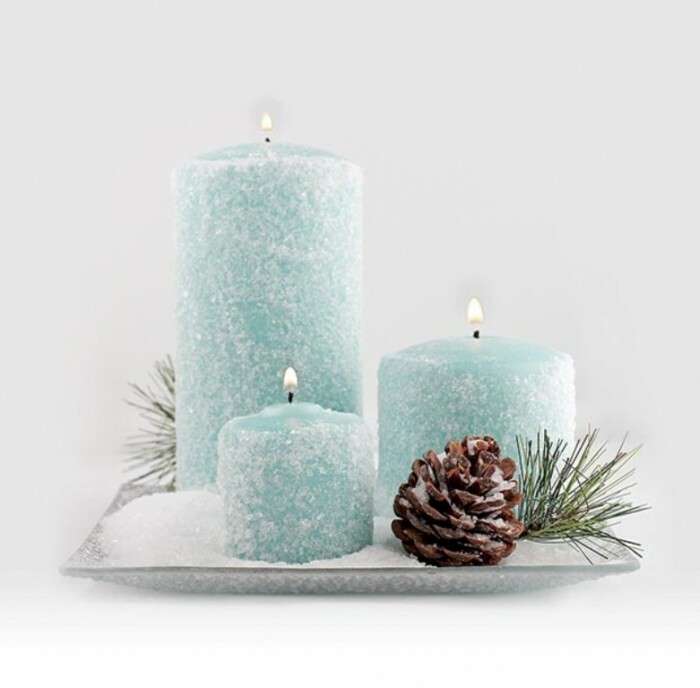 ♦ Choose a type of wax for your candles: You have to know that there are different types of wax which are used for making candles. 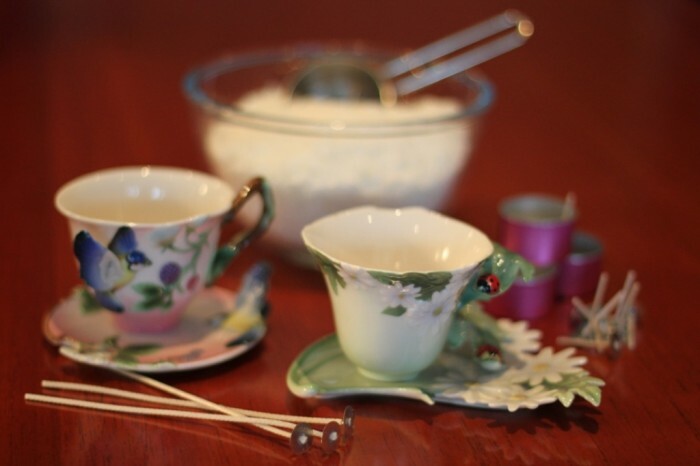 You can choose soy wax, beeswax or paraffin wax. 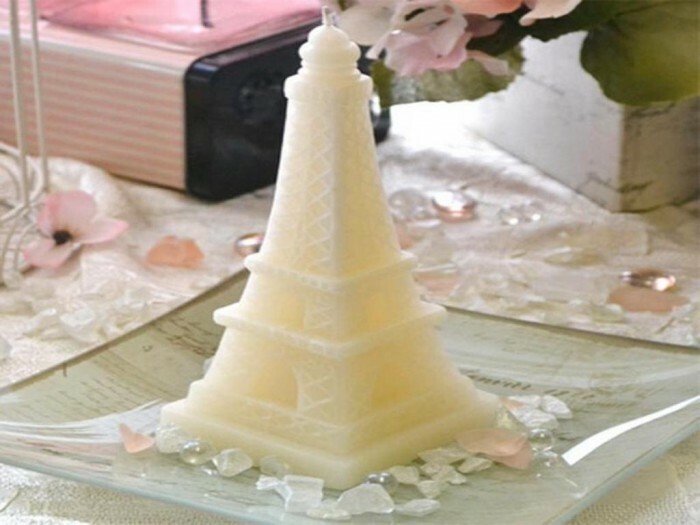 Each one of these types has its features as the paraffin wax is the most common type of wax, the most used for making candles and this is because it is cheap, quickly melted, colored easily and not difficult to be scented which makes it the best choice for beginners. 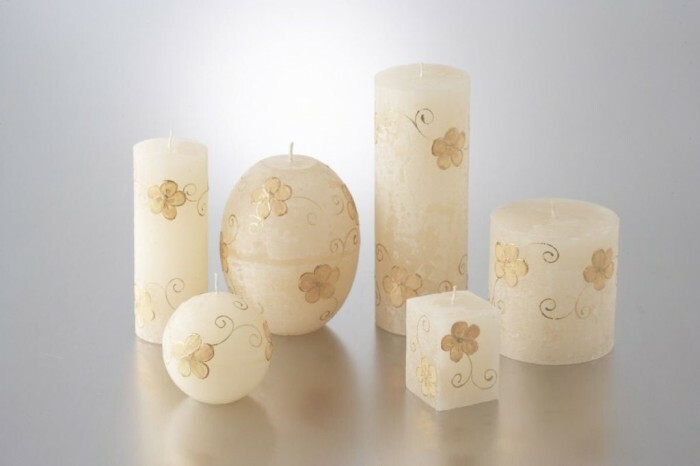 The soy wax which is an eco-friendly type that is made of soybeans, burns slowly and can be easily used. 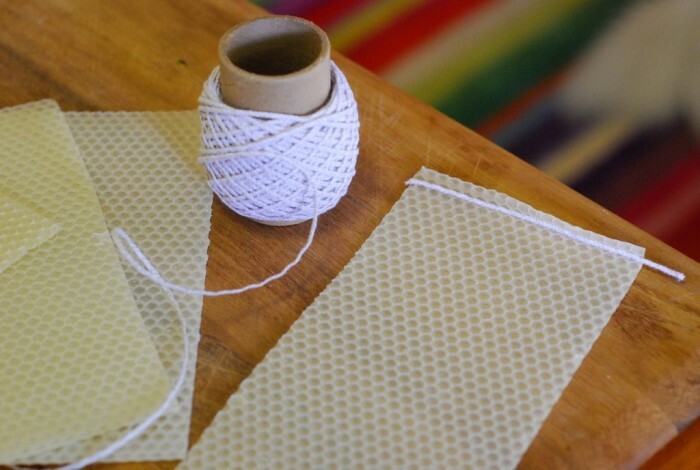 There is also the beeswax which is a natural type of wax that can purify air but it is difficult to be scented or colored. 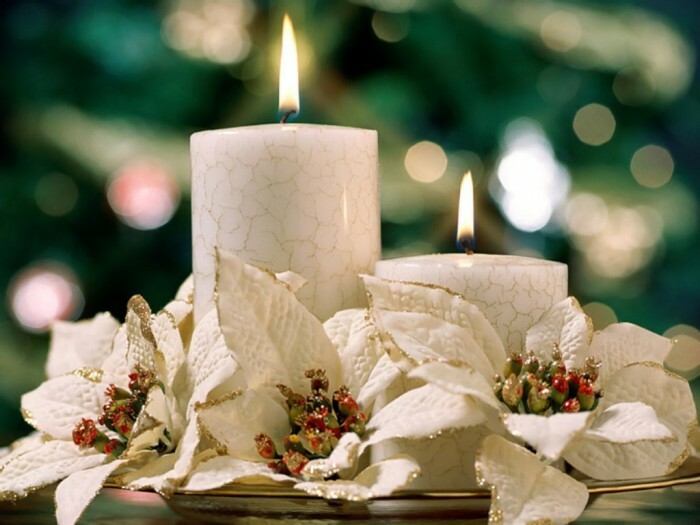 You can forget about all of that and recycle the old wax that you already have by using the burned candles or those which were used before. 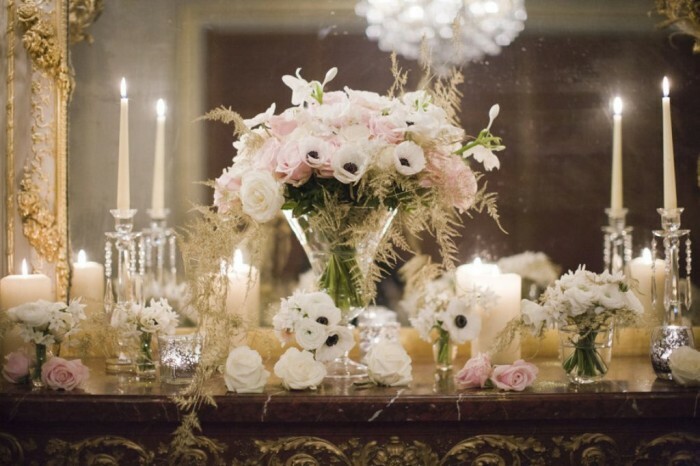 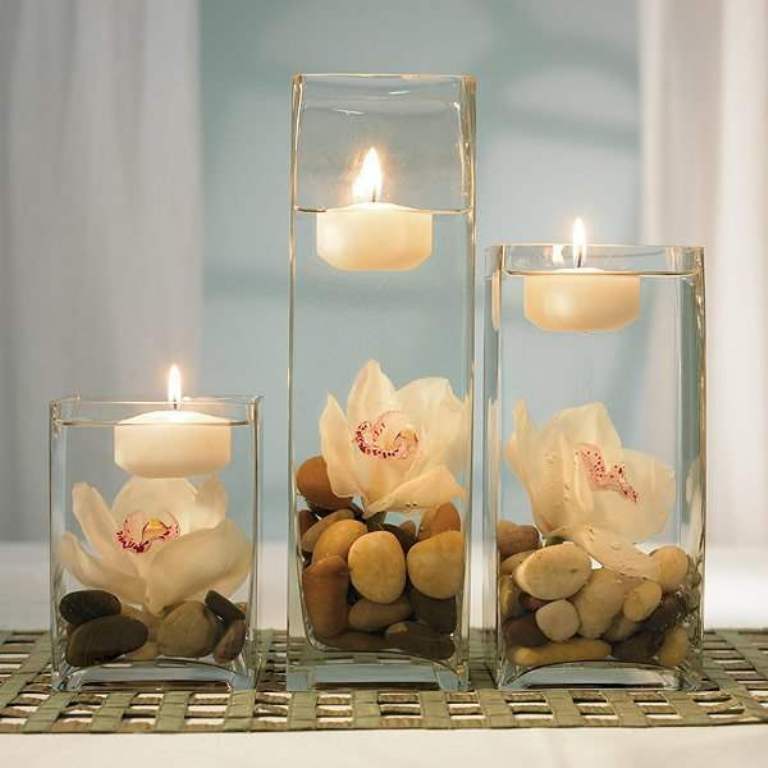 ♦ Dedicate an area for making your candles: After deciding the type of wax that you will use, start preparing an area to be protected from wax by using wax paper, towels, rags or even newspaper. 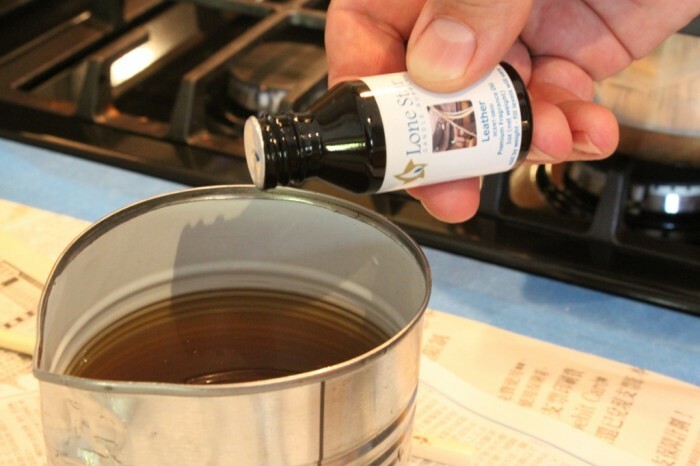 In case there is any wax that is spilled, you can use warm soapy water for cleaning it. 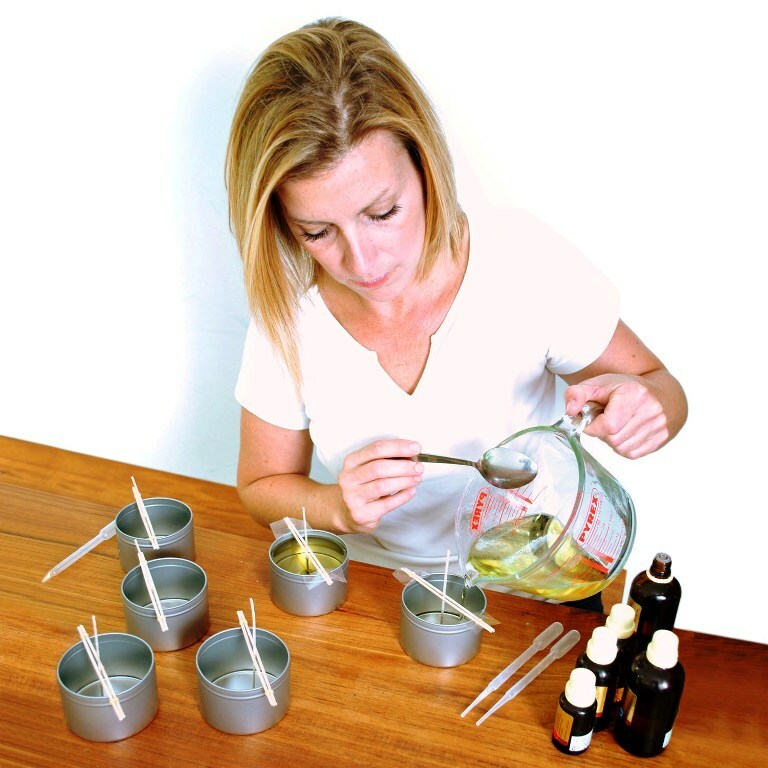 ♦ Bring two pans for melting wax: You have to bring two pans one of them is small while the other one is larger to melt the wax slowly because you cannot melt it directly on heat as direct heat can make wax evaporate or catch fire. 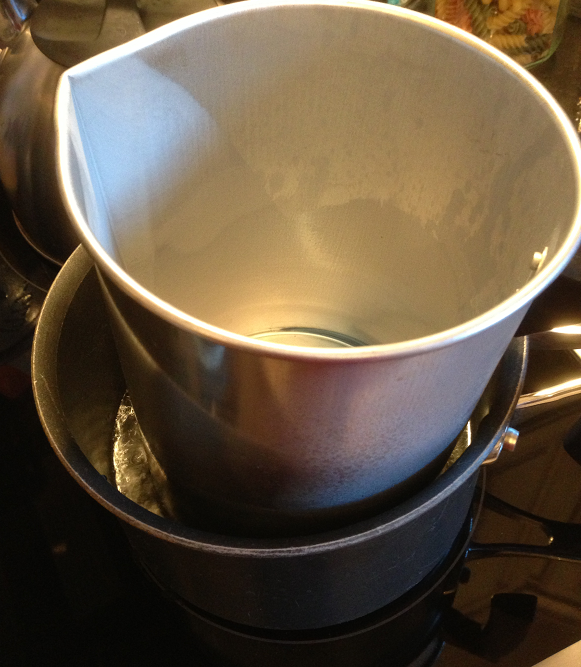 Put some water in the large pan and put the smaller pan after that in the large pan. 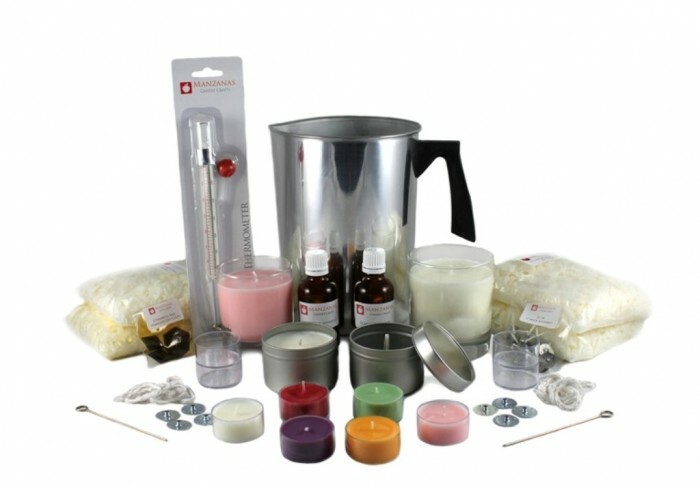 ♦ Melt wax: It will be better for you to cut wax into small chunks to melt easily and quickly. 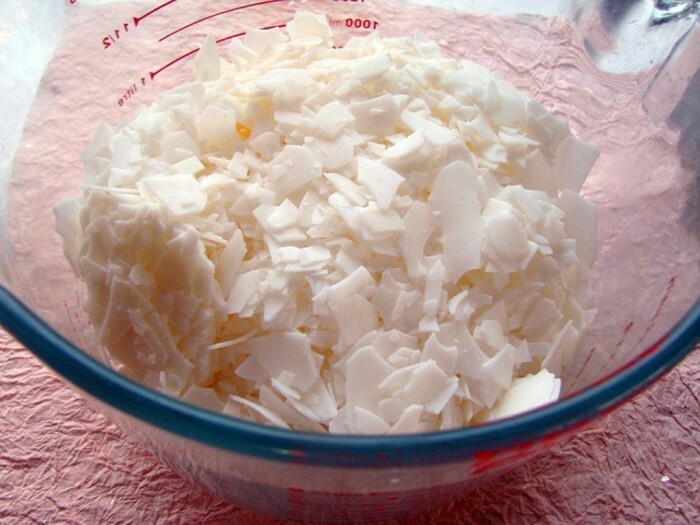 Put the small chunks into the smaller pan that is put in the larger pan. 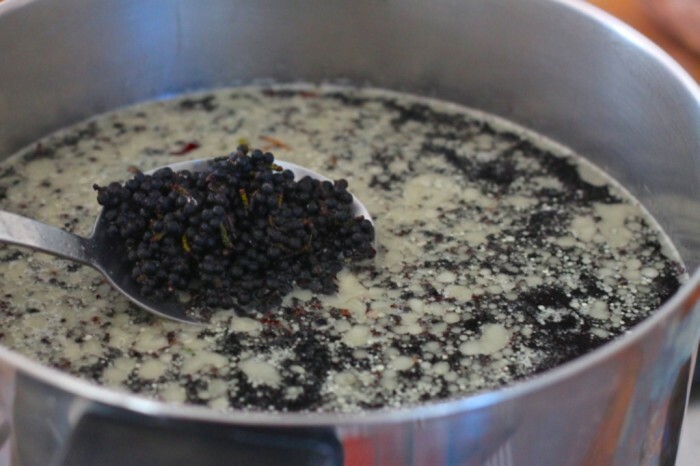 Put all of that on the stove and increase the heat to make the water boils and melt the wax slowly. 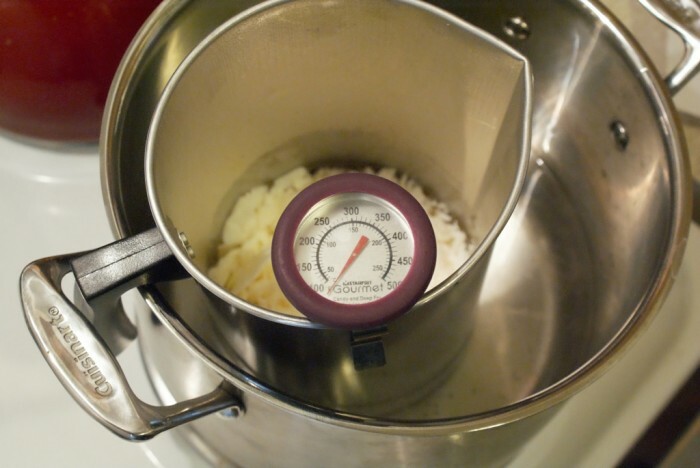 ♦ Monitor the temperature of wax: You can monitor the temperature of wax through using a candy, meat or candle thermometer. 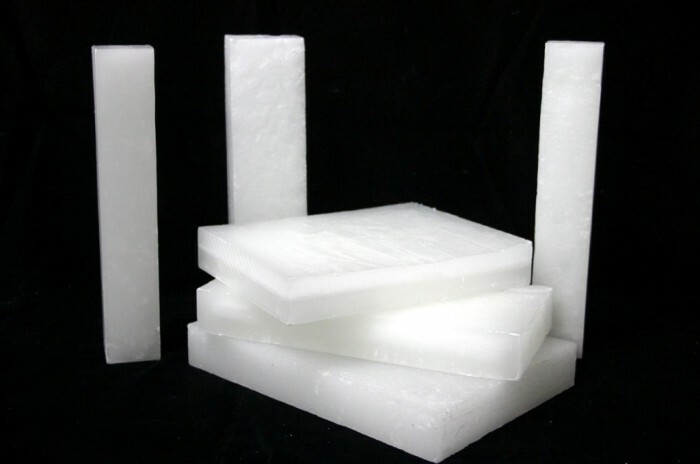 The temperature of melted paraffin wax ranges from 50-60 °C or 122-140°F, the temperature of melted beeswax ranges from 62.7 – 79.4 °C not more than that, the melted soy wax ranges from 76.6- 82.2 °C and finally, the temperature of melted old wax should be 85 °C. 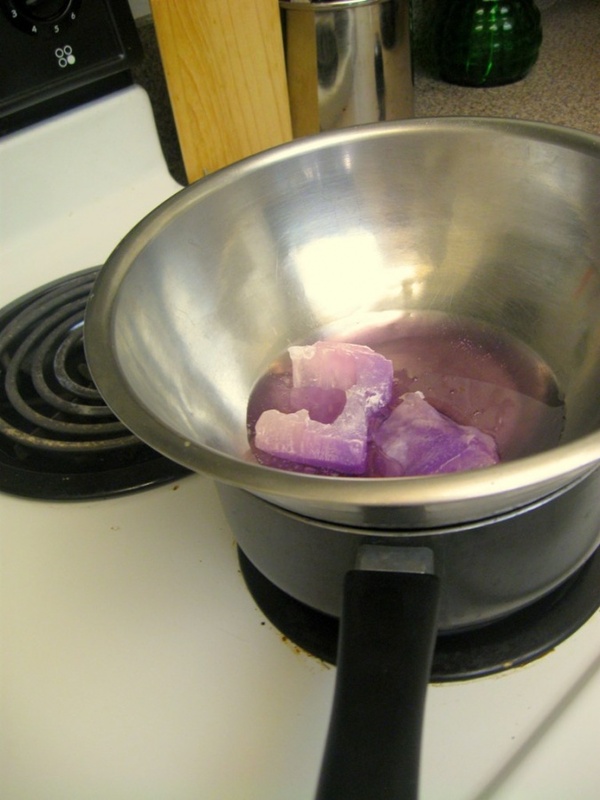 ♦ Add scent and coloring: After melting your wax, add a scent that suits your taste and stir well while it is on the stove to be mixed with each other. 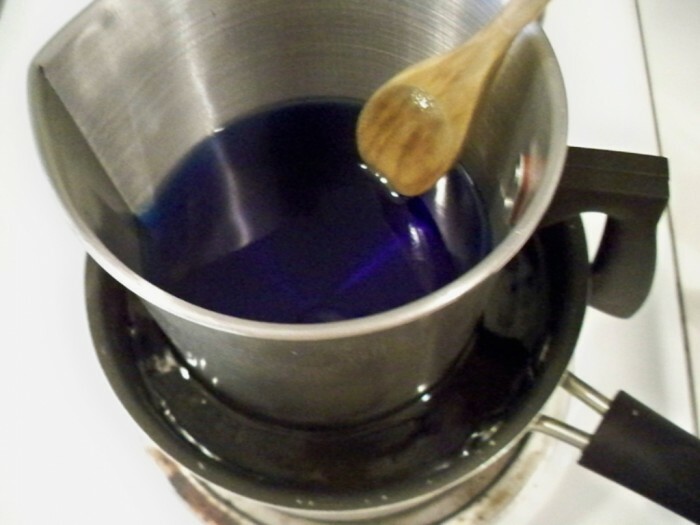 Add oil-based dyes for coloring the melted and scented wax and stir well. 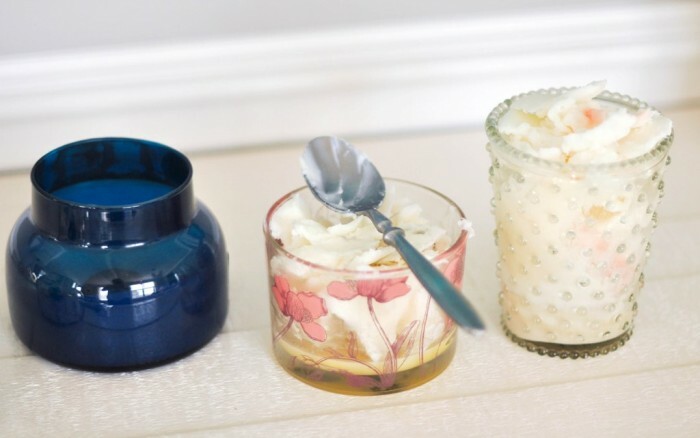 ♦ Prepare the candle mold: You can use any container such as a teacup, tin, jar or any other container that you do not use and can withstand heat. 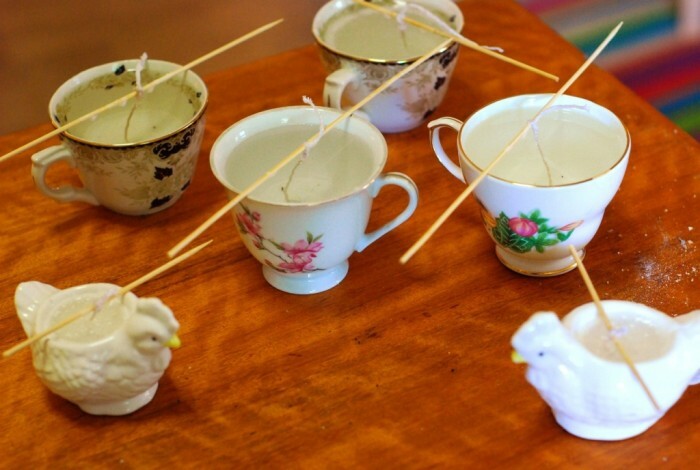 Put a wick in the center of the candle mold and stick it. 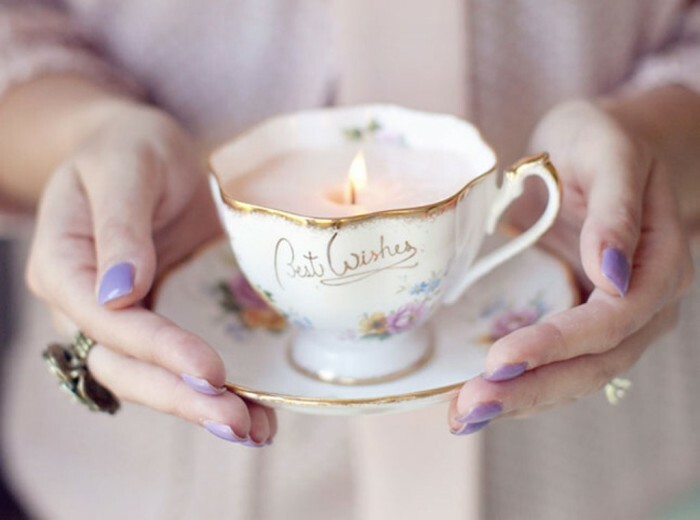 In order to keep the wick in its place, use a clip, pencil, pen or wooden stick to loop the end of the wick around it and place it across the top of the candle mold to make the wick straight inside the mold. 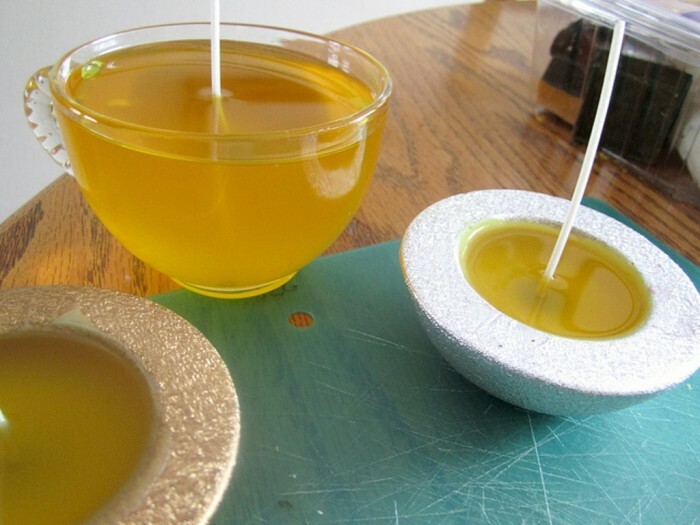 Pour the melted wax slowly in the mold in order not to spill it. 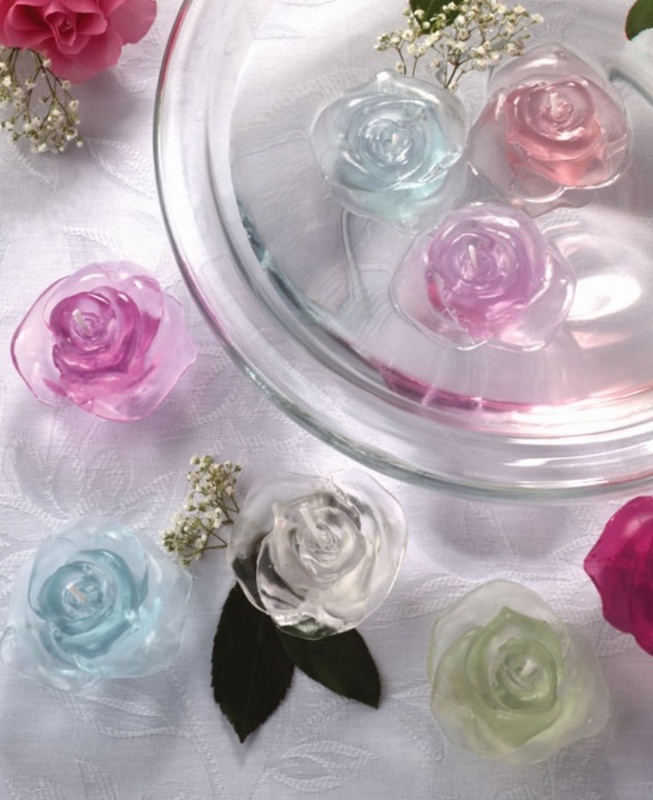 ♦ Leave the wax to cool: The maximum time that is required for cooling the melted wax is 24 hours. 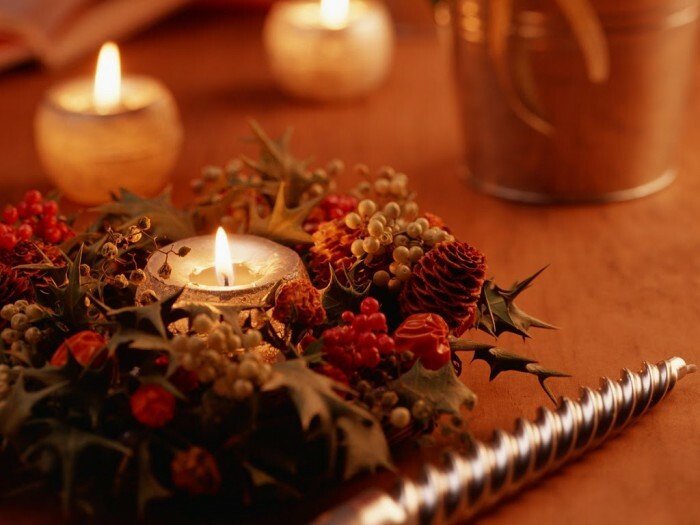 There are some types that need just 2 – 6 hours, but it will be better for you to leave them longer. 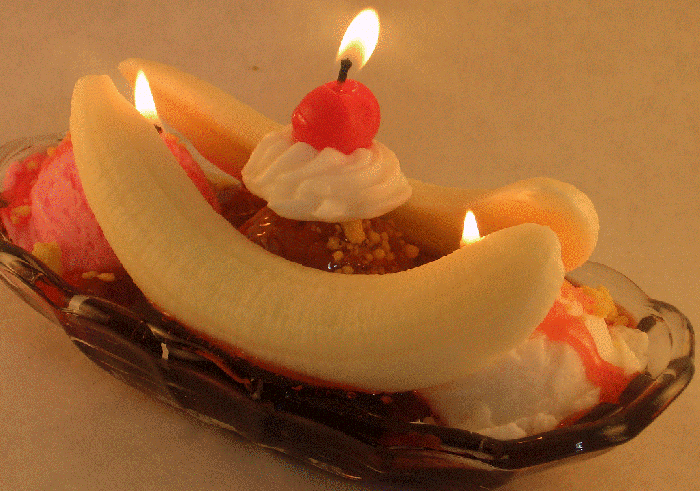 Cut the wick to be a quarter inch of the top of the candle because long wick will give you a large flame. 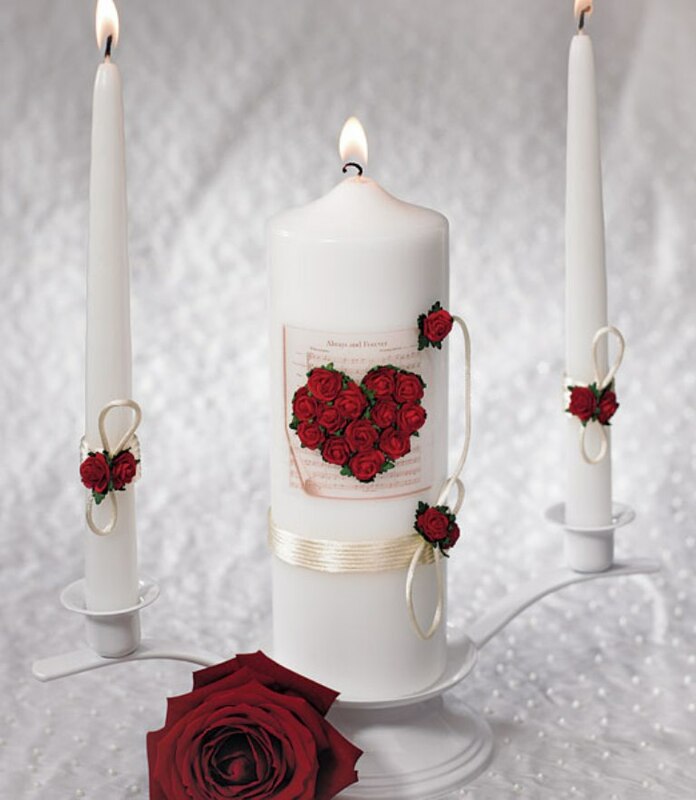 Light your candle to enjoy a romantic atmosphere. 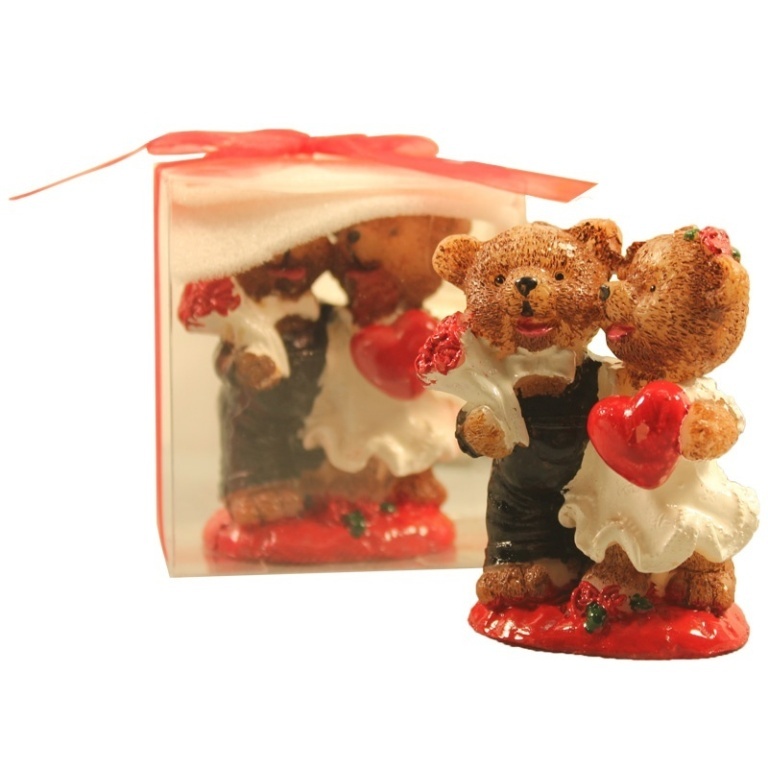 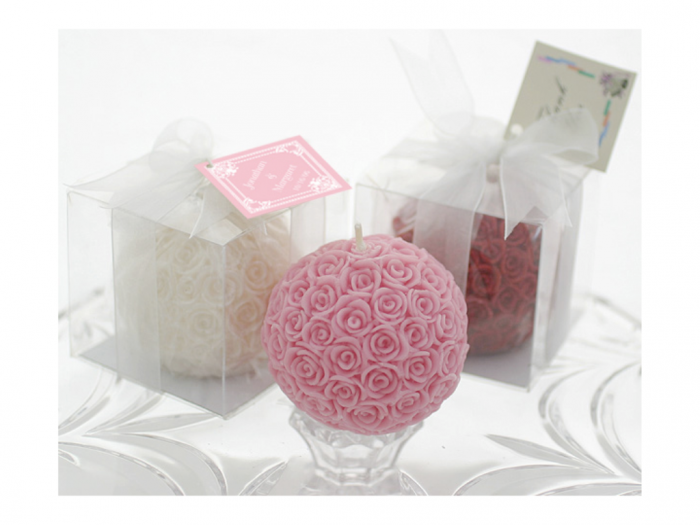 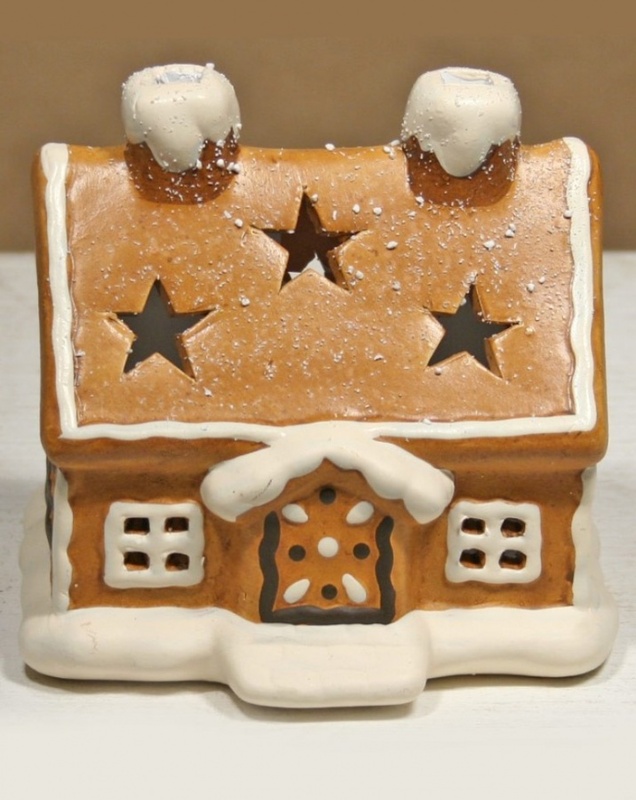 Handmade candles can be also presented as gifts for those whom you love on different occasions.